Whether you are looking for glass door fittings for a shower or an internal door,Ze Yu Decorative can help you. All of our glass door accessories offer top quality and performance. We Specializes in glass door fittings products for over 15 years. 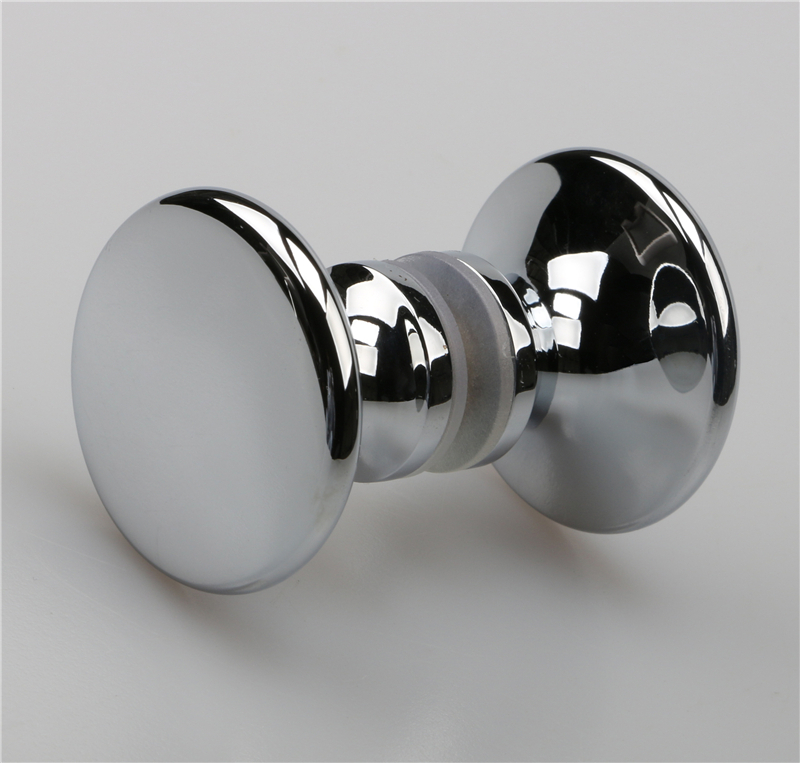 Import quality Glass Door Fittings supplied by experienced Foshan Nanhai Ze Yu Decorative Shower Room Manufacturer. 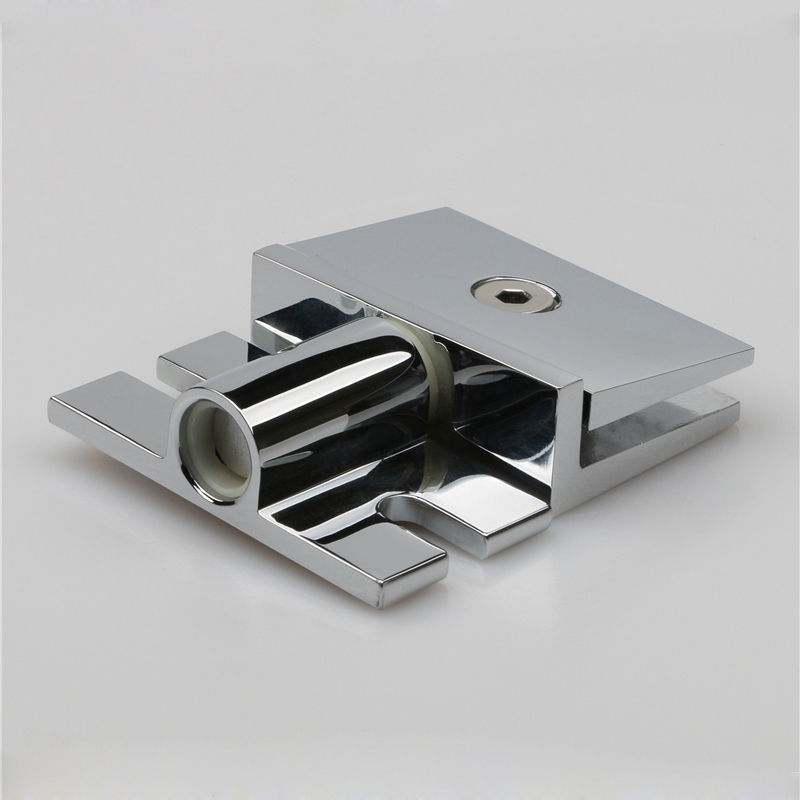 Shower room shower hinges,glass door fixing bracket, door fittings handle,support bar is our range. 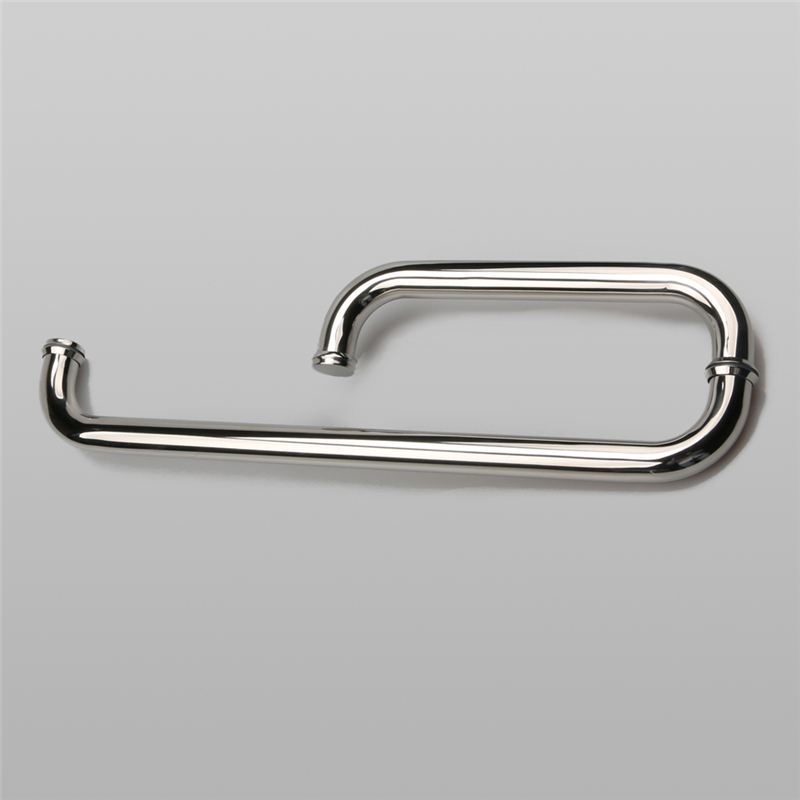 L-shaped double sides glass shower door handle is ideally designed for glass door, stainless steel fittings are suitable for shower room door, with CE and European standard Certification. As an experienced Glass Door Fittings manufacturer, Zeyu always improve the ability of independent research and development products favored by many famous enterprises and admire.For furniture with glass door, such as bathroom, or glass cabinets, there are fittings connecting the door. We can provide Glass Door Fittings samples for free according to the situation. Browse our new design of Glass Door Fittings, which can help you choose high quality products with competitive factory price. It fits galss door as the Edge or Shape is Horizontal placement and Function is that fittings can pivot 90° in and 90° out. Various designs & styles of glass door fittings are available please feel free to contact us.